Attorney Bernard Walsh of the Personal Injury Law Firm Shapiro Goldman Babboni Fernandez and Walsh has been recognized as a member of the The American Society of Legal Advocates for the 5th consecutive year. 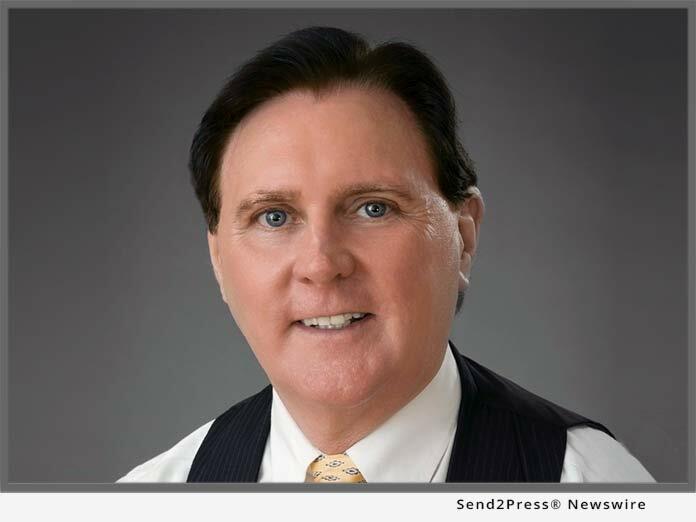 BRADENTON, Fla. /Mortgage and Finance News/ — Bernard Walsh of the Personal Injury Law Firm Shapiro Goldman Babboni Fernandez & Walsh has been recognized as a member of the The American Society of Legal Advocates for the 5th consecutive year. The American Society of Legal Advocates is an elite group of trial attorneys comprised from the most experienced and successful lawyers around the nation. Only attorneys that have a long-term proven record of professional success and high ethical standards are considered for membership. In addition to the highest professional standards, candidates for membership must also have a record of long-term commitment to their community and justice system. Founded to bring together the nation’s best trial attorneys with the public, it is the goal of The American Society of Legal Advocates to provide a source of the highest caliber of legal advocates. Additionally, The American Society of Legal Advocates aims to strengthen professional relationships between attorneys and promote best practices throughout the legal community. A partner at the Personal Injury law firm of Shapiro, Goldman, Babboni, Fernandez and Walsh; Bernard Walsh has won one of Florida’s largest motorcycle accident recoveries and has an AV Preeminent(R) rating on Martindale-Hubbell(R), and is a Superb rated attorney with Avvo.com.